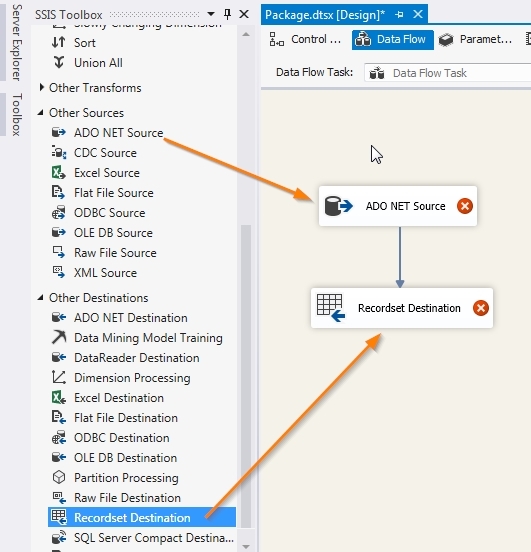 I guess you are here because you are looking for a solution that will send your SSRS reports via email to a dynamic recipient list related to your data in your SSRS report. 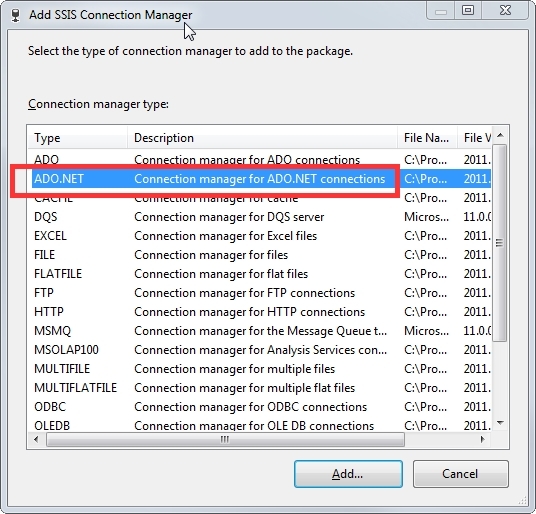 In SQL Servers Business Intelligence and Enterprise Edition this feature is included but if you use a lower edition like Standard and Web well you are out of luck as this feature is not available. 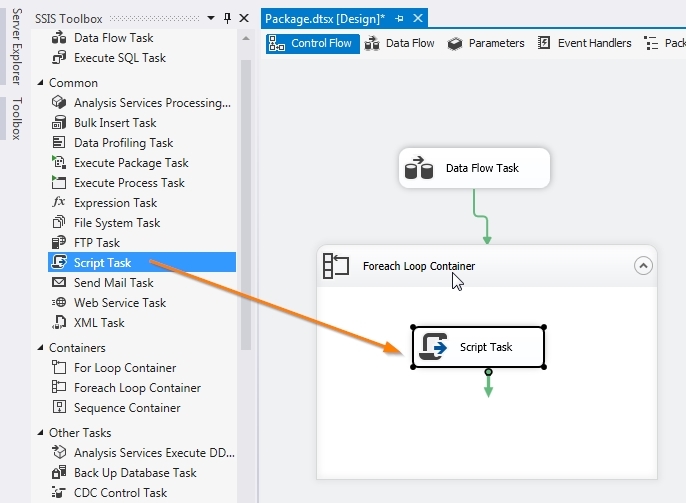 Don’t loose hope though as there are lots of workarounds where we can recreate these function using only what you already have SSIS. Now your issue is to send it via email like how the built-in subscription works but instead of a static recipient, you want to send it to whoever the invoice should be sent to, meaning dynamically generating it from the account holder information you might have on your database. 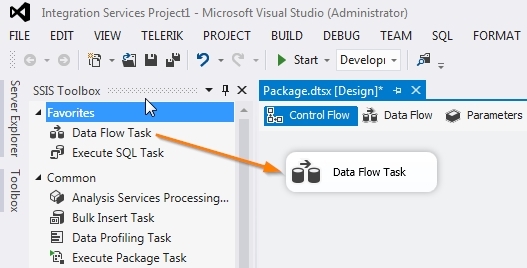 The best way to do this is by SSIS you can develop something on your own using C# or VB.net but the fastest, robust and most logical way of doing this is by using what SQL already have. 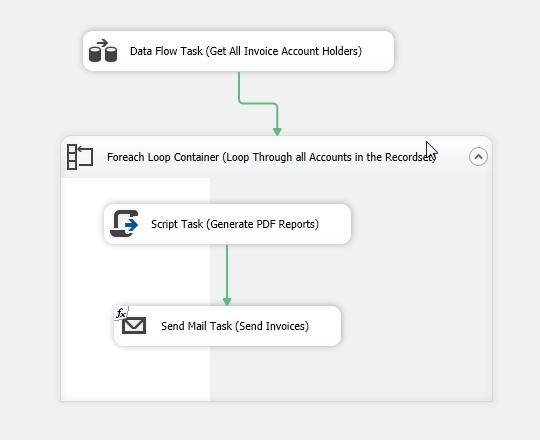 From here it will only take 3 main steps to create a full solution for your Data driven report subscriptions. 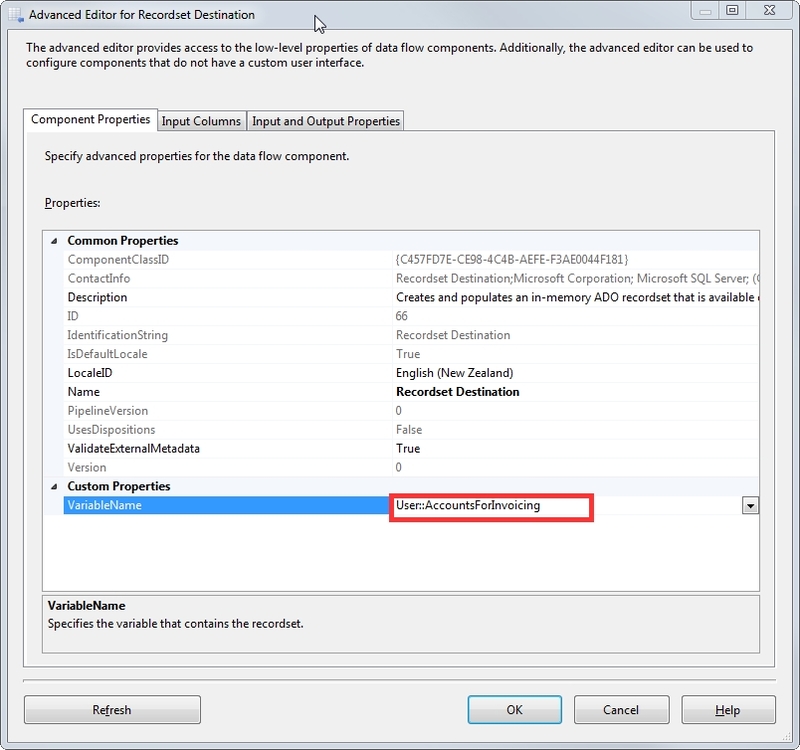 Set your Recordset destination and save the records in the variable you created earlier. 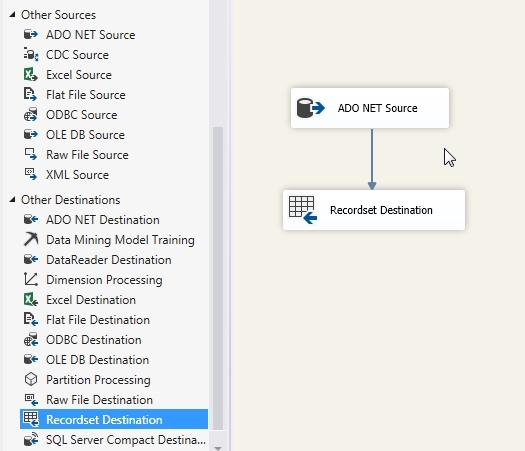 Now lets loop through all recordset items you populated on your Data Flow Task. 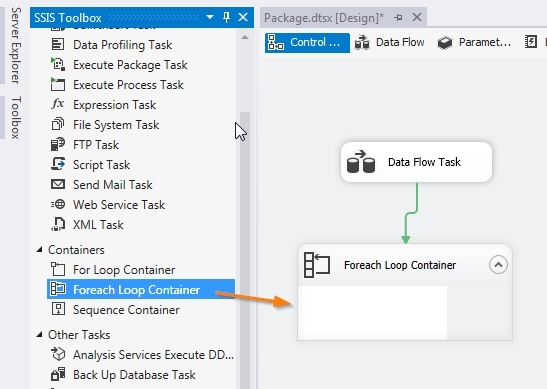 Grab a Foreach Loop Container from your SSIS Toolbox. 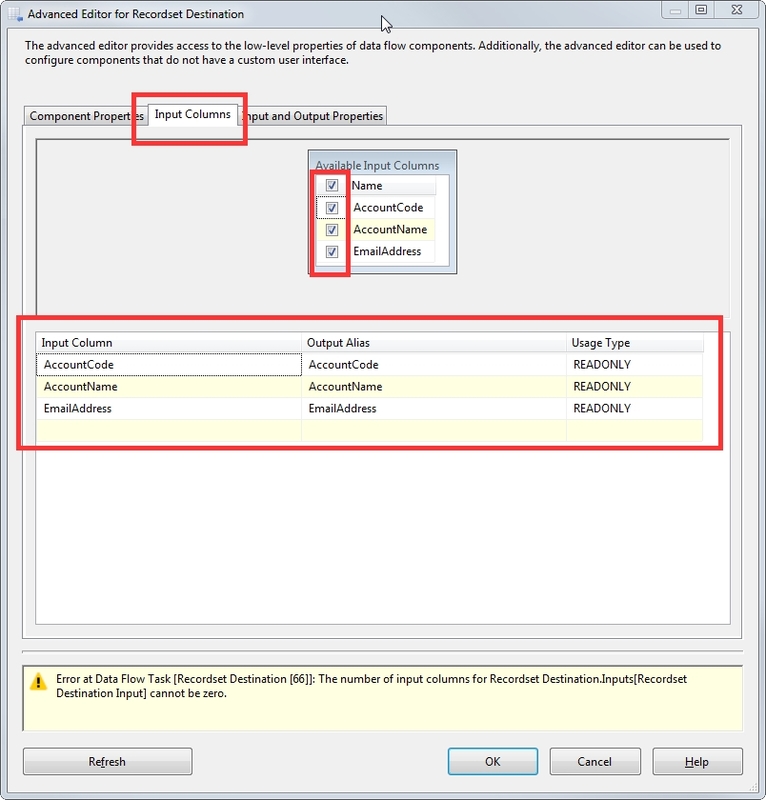 Map the recordset columns accordingly to the individual items variables you created earlier, the index should be ordered the way you query it from the database. Now were finished with our loop, let’s do something about it. 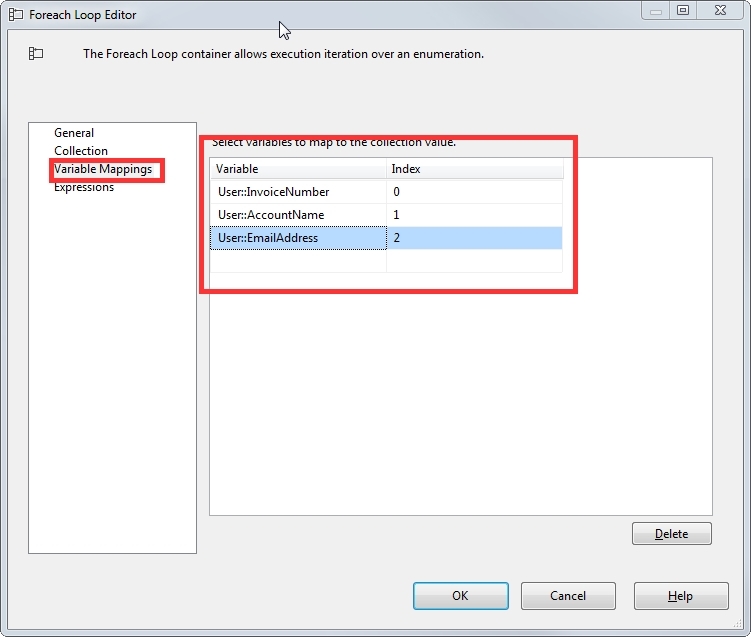 Set the ReadOnlyVariables using the variables you created which are the SSRSReportPath, SSRSWebService, FilePath and InvoiceNumber. 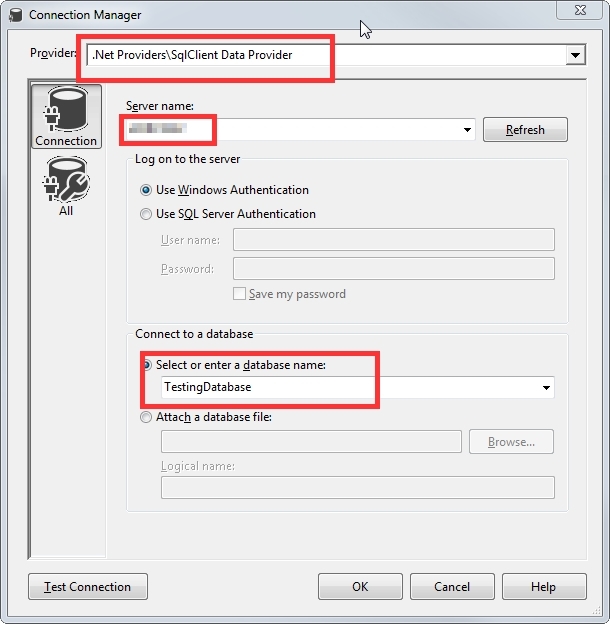 Take note this variables will be used in creating and accessing the report so add everything you might need here. Click Edit Script to continue. 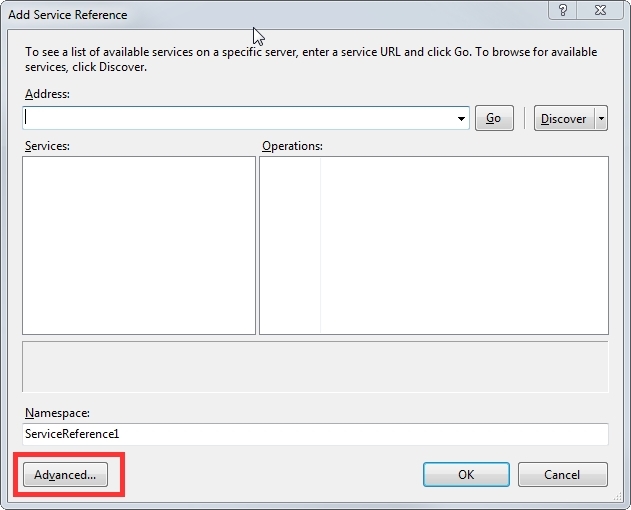 Give it a Web Reference Name, in this example we call it ReportServiceReference then click Add Reference. 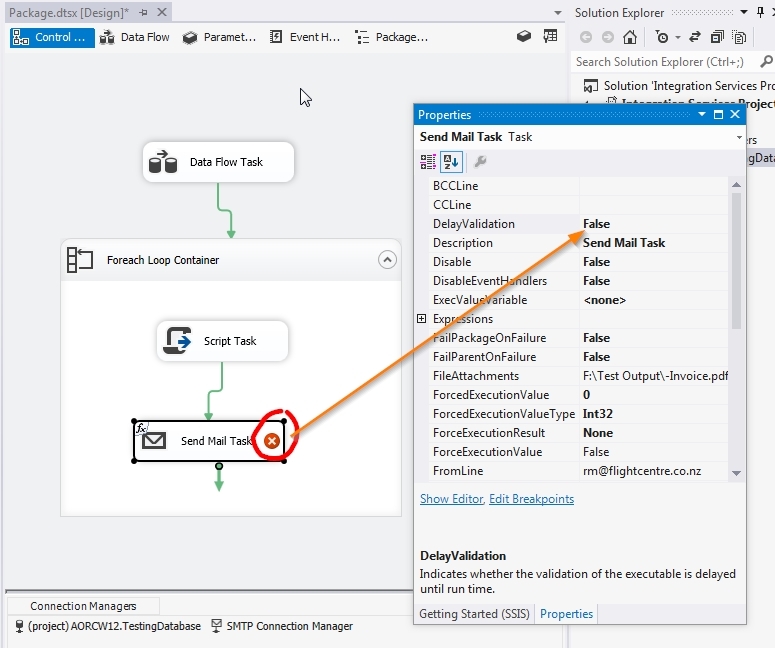 Now that you had created the reports its time to send it as an attachment, now grab that “Send Mail Task” in the SSIS Toolbox. Now go to the Expressions tab since our data is dynamic. 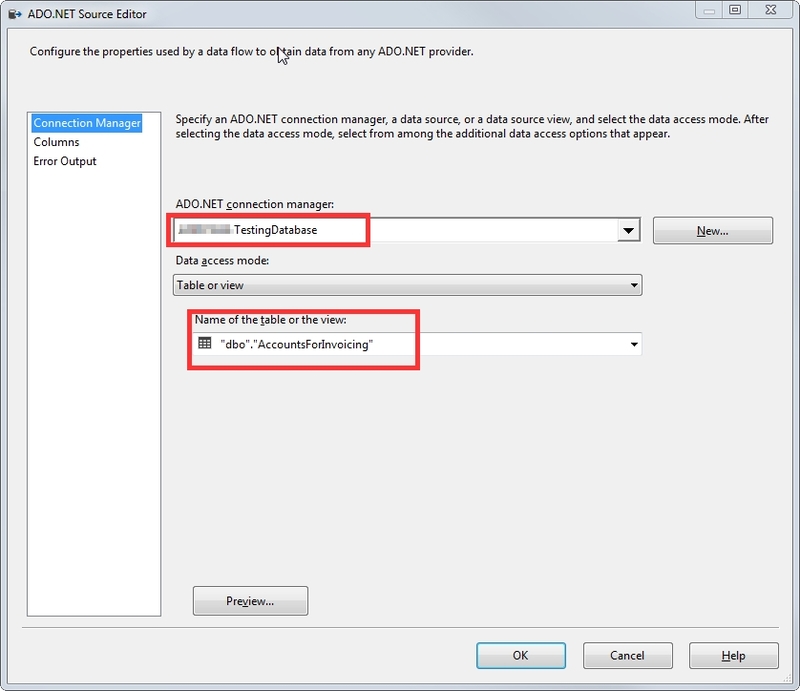 Choose the FileAttachments, FromLine, Subject and ToLine based on the variables you created earlier. That’s it your whole process is finished and to clean it up, just put understandable labels like such. 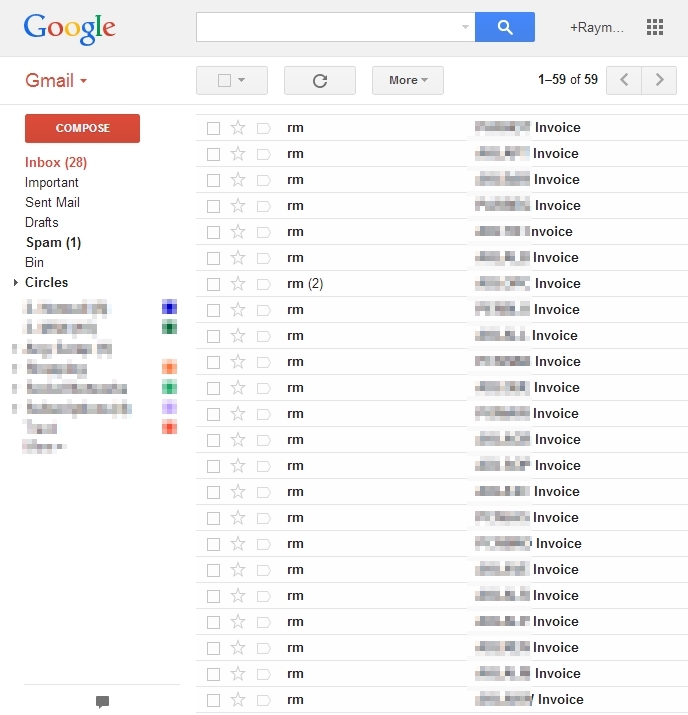 Run it, in this test I used my own email on all accounts to see whether it sends. And here it is! 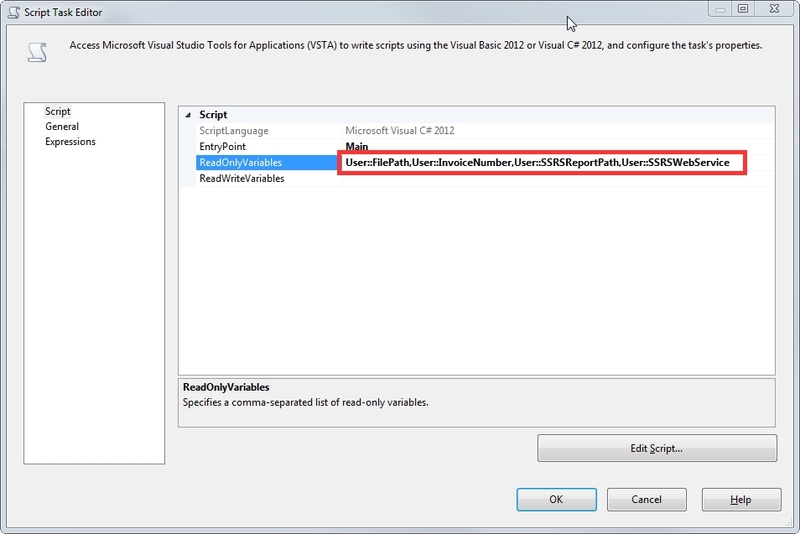 Can you shed light on this, as in VS 2012 this option is not there. 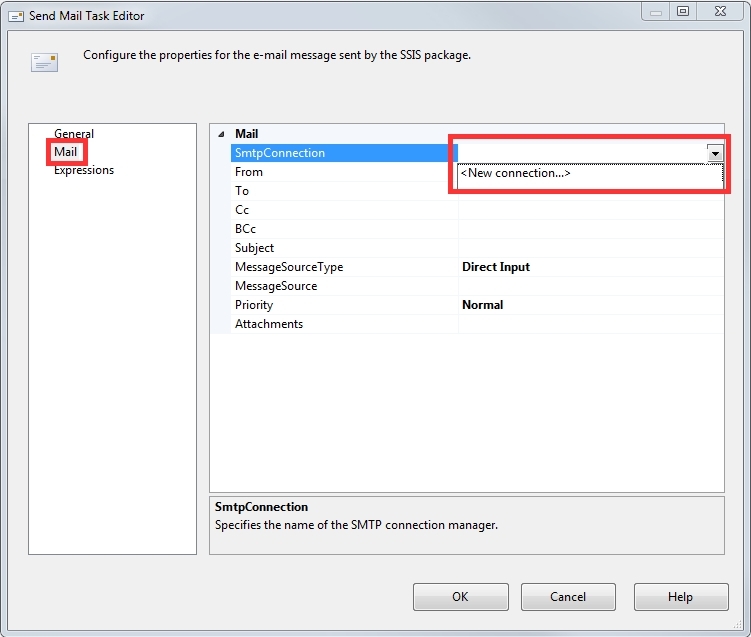 Is there a way to put the SSRS Report into the Body of the email address and not the attachment? This is a tremendously useful post; it was exactly what I was looking for and the detail and step-by-step instructions were very helpful as I’m fairly new to this technology. Raymund, can you give a little more detail on the answer above? I also need to have the report in the body of the email, not as a PDF; what do you mean by “under subscriptions”? What I was hoping for was a method of dynamically sending reports using datasets, with the resulting emails in the body of the report. 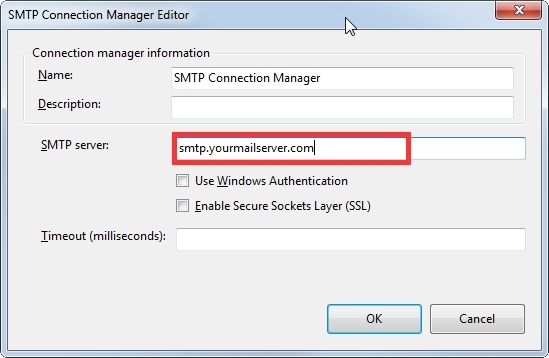 One thing I could do is use reportingService2010.createSubscription — I could dynamically determine who to send the report to, and then create a subscription to run once in five minutes time in MHTML. That should send it in the body of the email. That seems clumsy, though. Could I do something like capture the output of reportExecutionService.Render in the script task and place it in the body of the email, rather than write the file to disk? I went ahead and created a version of data-driven reports that does some additional things — if you’re interested, contact me and I’ll send you the code. It embeds formatted output in email, which turns out to be surprisingly annoying to do — MHTML won’t do it. 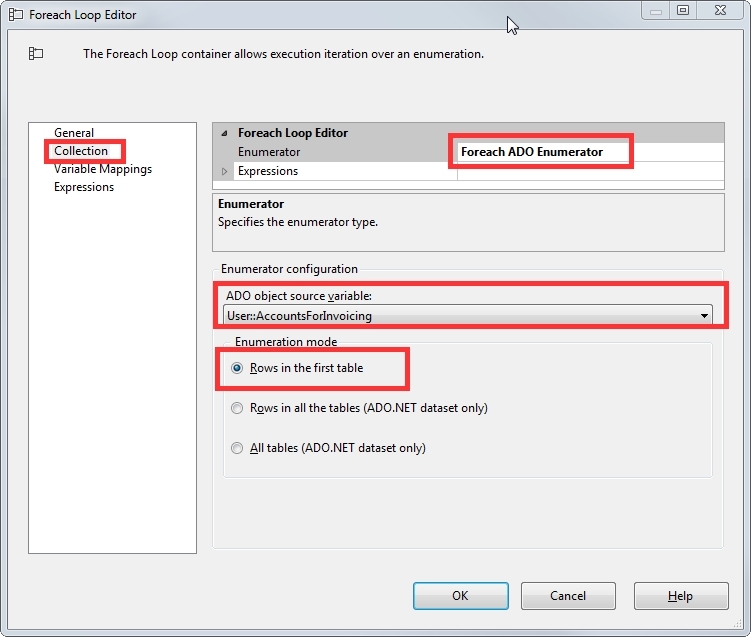 It also allows you to do conditional scheduling, meaning that the report only runs if a test condition is met. 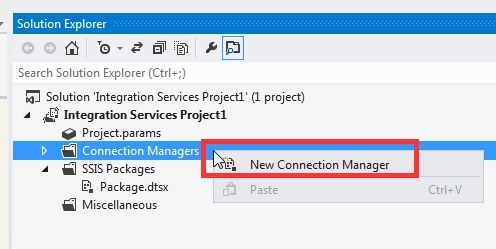 Since conditional scheduling is the only feature of SQL Server Enterprise I need at my site, this saves me from having to spend $25K to get Enterprise for my VM system. It’s not perfect, and I’m sure you could improve it, but it works. I am in a holiday now, will definitely contact you as soon as O come back. Thanks for letting me know. Great post. 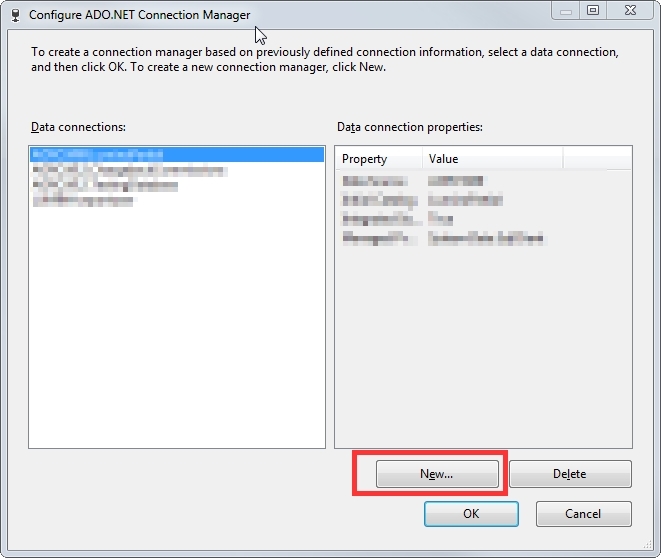 I was following step by step, and when I got to the Add service reference I received a message in the Web services found at this URL box of ‘The HTML document does not contain Web service discovery information’. This leaves the Add reference box greyed out and I can not click it. Can you help me understand what I need to do or if I’ve done something wrong? Hi Terese – I would guess that the address you used for your web service was probably incorrect? I also received this until I entered the report services web service address correctly… in my case I first tried with a named server but it needed the server IP. I am looking to create a data-driven report to email a list of people that meet certain condition. I also want to schedule the report to send the email on automated times, close lines with what Mike Christie was mentioning about. Any ideas on how to get it done? Ash, I’d be happy to send you (and anyone else interested) the code I wrote. My email is my first initial and my last name, at hmca dot com. 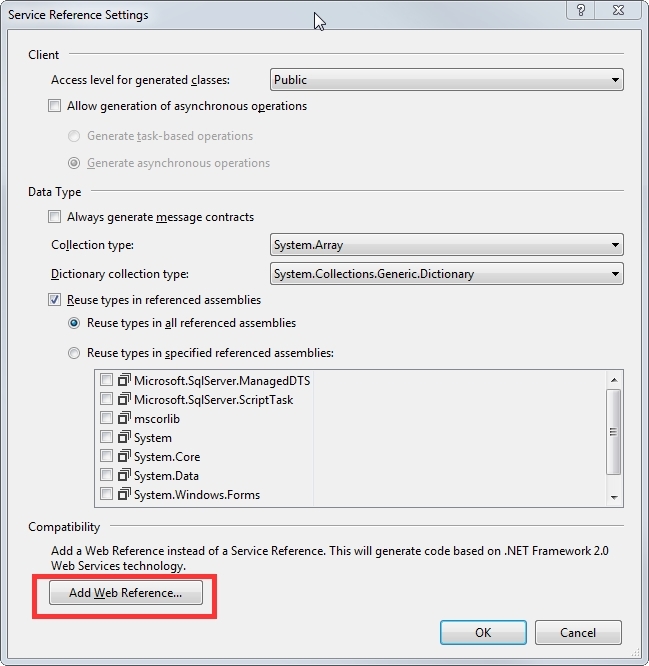 This is a great article with very clear steps; however, I hit a roadblock after adding the web reference for the ReportServiceReference wsdl. 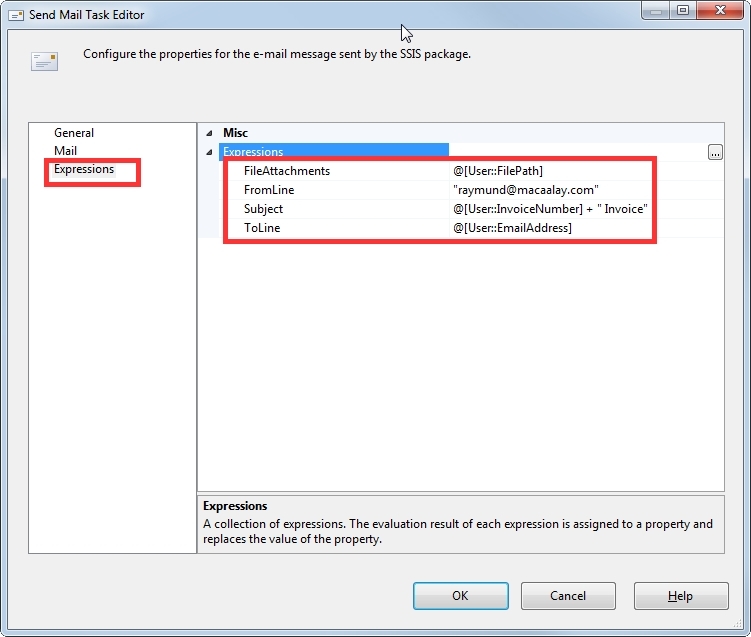 Ironically, all the methods are exposed and I’m able to add the code via intellisense without any issue. 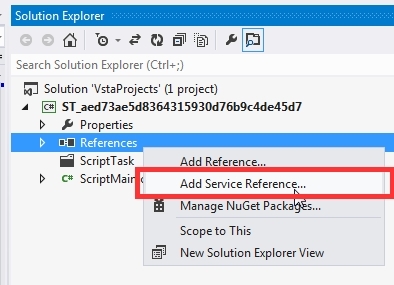 The problem occurs when I build the script task whereupon I get the following error in the reference.cs file: ‘ST_…Properties.Settings’ does not contain a definition for ‘ST_…ReportExecutionService’ and no extension method ‘ST_…ReportExecutionService’ accepting a first argument of type ‘ST_…Properties.Settings’ could be found (are you missing a using directive or an assembly reference?). 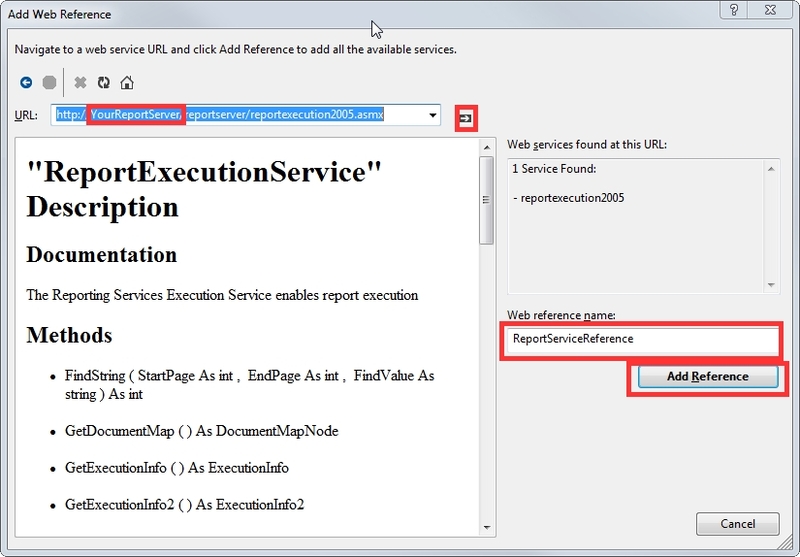 The appropriate using statement for the ReportExecutionService is included in the same way you’ve listed in your Add Web Reference step. So, I’m stumped. Do you have any recommendations? I found the problem, my bad. I’d created the Rendering Parameters, specifically the Warning parameter, prior to when I’d initialized a new instance of the ReportExecutionService. So while the Warning parameter wasn’t flagged during the build, it definitely became evident when I hovered over the declaration statement. Thank you very much for your solution. 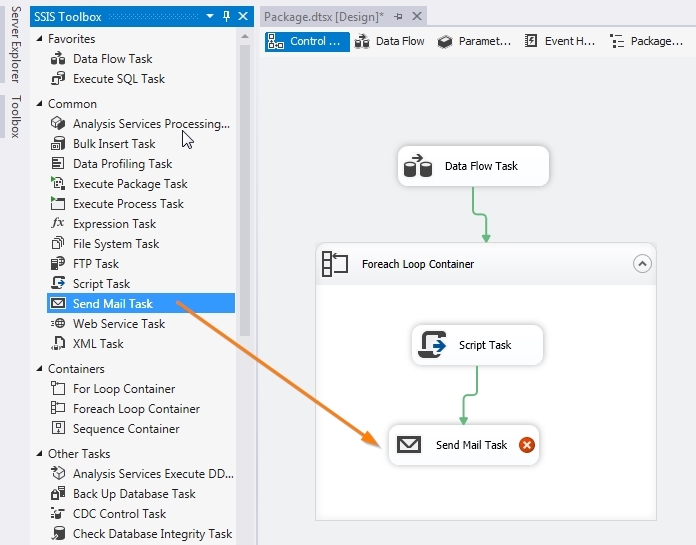 I try to setup SSRS email delivery report using your tutorial and come across an issue with passing datetime type parameters. The parameters,  and  values are datetime, how do I that as Value.ToString() not working? I am sorry but I am not familiar with C# programming.